TTS provides installation, commissioning, and maintenance services for both indoor and outdoor Distributed Antenna Systems (DAS), Small Cell operators to provide both coverage and capacity in places where people gather and transit and all aspects of IoT install and integration services. Whether at campuses, hospitals, event spaces and arenas, hard to cover roads, outdoor urban space, roadways, rail corridors, billboards or tunnels our experience has managed all aspects of our clients venues. 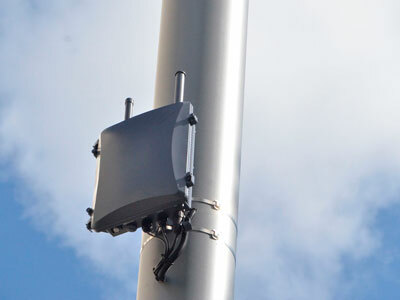 ​TTS' certifications and experience have allowed it to customize and provide best-of-breed DAS and Small Cell solutions to boost network capacity and coverage based on building layout, right of way services, traffic control plans, network infrastructure and other factors.